I simply love the Victorian tradition of telling ghost stories around Christmas. There is something so wonderfully cozy about gathering with friends and family around a crackling fire on a dark winter night and telling terrifying tales to one another. In recent years there has even been a resurgence of this tradition, with people bringing back the chilling custom of sharing ghost stories around Christmastime. Of course, I am all for this - the long, dark winter nights create an eerie atmosphere that is so well-suited for telling or reading ghost stories! 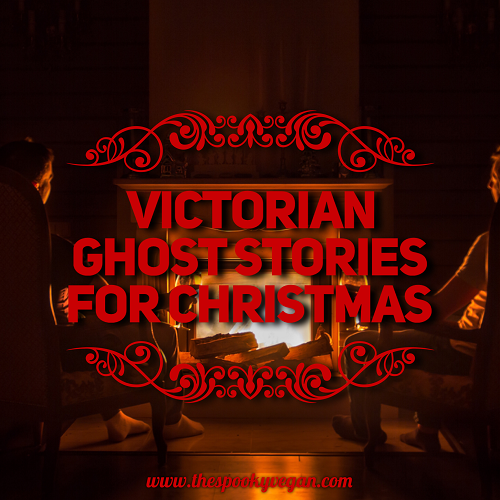 It is definitely a tradition I want brought back, and there are lots of classic Victorian Christmas ghost stories available to resurrect this custom. 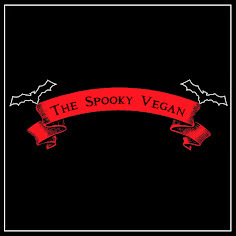 There are also some newer spook stories that aren't from the Victorian era, but still honor the tradition of getting scared silly on Christmas Eve, so I've included them in my round-up below! 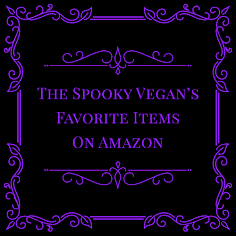 Links will take you to each book's Amazon page, and some are available to read online now, so I've also included those links when applicable. 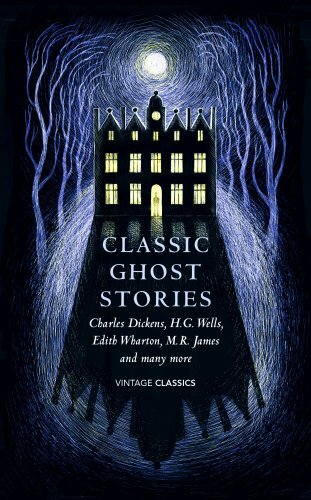 Classic Ghost Stories: Spooky Tales to Read at Christmas - The great writers of the nineteenth and early twentieth century, from Elizabeth Gaskell to Rudyard Kipling, also produced some of the most influential ghost stories ever written, shaping the conventions of the form for generations of writers to follow. Collected here are some of the most iconic of these Victorian ghost stories, from Charles Dickens' "The Signalman" to M.R. James' "A Warning to the Curious", alongside more unexpected contributions from masters of the form such as J.S. Le Fanu and Algernon Blackwood. A Strange Christmas Game by J.H. Riddell - In this ghostly tale (which you can listen to narrated wonderfully in the video above), siblings spend Christmas Eve in a creepy house that has been bequeathed to them from a relative that had mysteriously disappeared years ago. Ghosts of Christmas Past: A Chilling Collection of Modern and Classic Christmas Ghost Stories - Who knows what haunts the night at the dark point of the year? 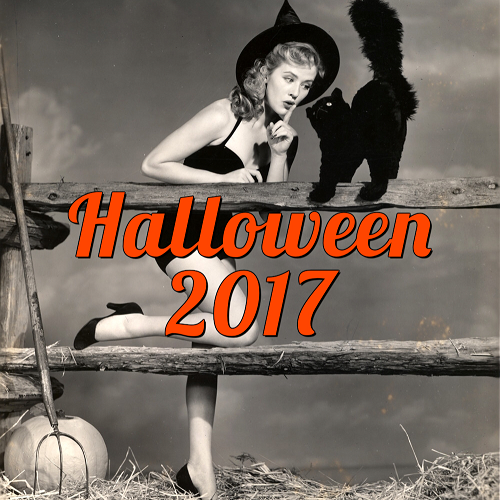 This collection of seasonal chillers looks beneath Christmas cheer to a world of ghosts and horrors, mixing terrifying modern fiction with classic stories by masters of the macabre. From Neil Gaiman and M. R. James to Muriel Spark and E. Nesbit, there are stories here to make the hardiest soul quail. Though this book does not contain strictly Victorian-era stories, all of the stories contained honor the tradition of Victorian storytelling. The Valancourt Book of Victorian Christmas Ghost Stories - During the Victorian era, it became traditional for publishers of newspapers and magazines to print ghost stories during the Christmas season for chilling winter reading by the fireside or candlelight. Now for the first time thirteen of these tales are collected here, including a wide range of stories from a diverse group of authors, some well-known, others anonymous or forgotten. 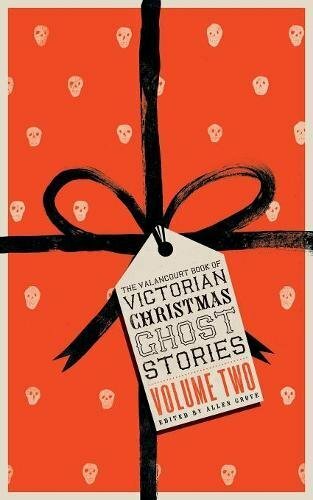 Readers whose only previous experience with Victorian Christmas ghost stories has been Charles Dickens’s "A Christmas Carol" will be surprised and delighted at the astonishing variety of ghostly tales in this volume. The first-ever collection of Victorian Christmas ghost stories, culled from rare 19th-century periodicals. 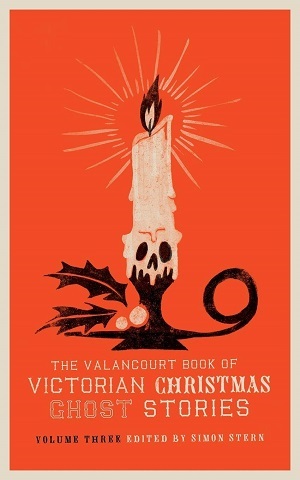 The Valancourt Book of Victorian Christmas Ghost Stories Volume Two - Following the popularity of Charles Dickens’s A Christmas Carol (1843), Victorian newspapers and magazines frequently featured ghost stories at Christmas time, and reading them by candlelight or the fireside became an annual tradition. This second volume of Victorian Christmas ghost stories contains fifteen tales, most of which have never been reprinted. They represent a mix of the diverse styles and themes common to Victorian ghost fiction and include works by once-popular authors like Grant Allen and Eliza Lynn Linton as well as contributions from anonymous or wholly forgotten writers. This volume also features a new introduction by Prof. Allen Grove. 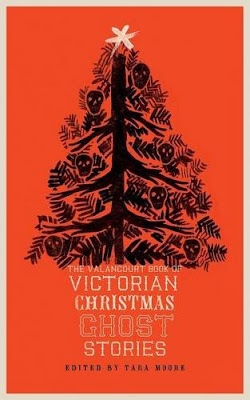 The Valancourt Book of Victorian Christmas Ghost Stories, Volume Three - Seeking to capitalize on the success of Charles Dickens's A Christmas Carol (1843), Victorian newspapers and magazines frequently featured ghost stories at Christmas time, and reading them by candlelight or the fireside became an annual tradition, a tradition Valancourt Books is pleased to continue with our series of Victorian Christmas ghost stories. This third volume contains twenty tales, most of them never before reprinted. 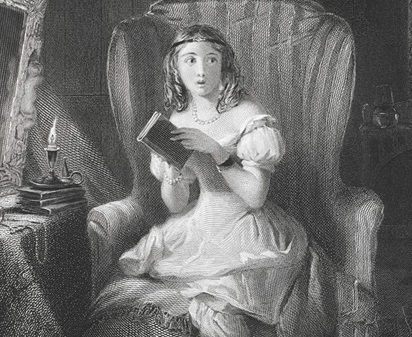 They represent a mix of the diverse styles and themes common to Victorian ghost fiction and include works by once-popular authors like Ellen Wood and Charlotte Riddell as well as contributions from anonymous or wholly forgotten writers. This volume also features a new introduction by Prof. Simon Stern. 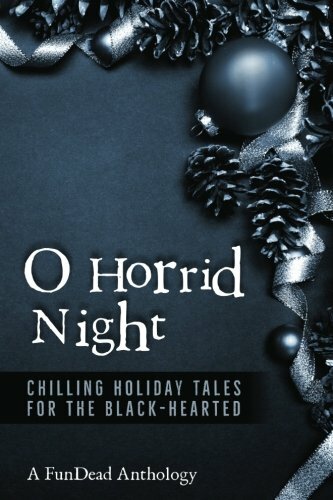 O Horrid Night: Chilling Holiday Tales for the Black-Hearted - Pristine, white snow shrouds evil things that revel in the longest, darkest night of the year. A fresh waft of peppermint brightens a monster’s foul breath. World weary ghosts have only until dawn to seek their retribution. The wind howls through the trees, or is that a choir of unearthly voices? “O Horrid Night” revives the tradition of telling ghost stories on Christmas Eve, when it is said that the barrier between the living and the dead is thinnest, and spirits may walk the earth. Such tales were in vogue in Victorian England (remember good old Jacob Marley), but the origins of the tradition stretch back in time, in celebrations of the Winter Solstice, Yule, and Sol Invictus. 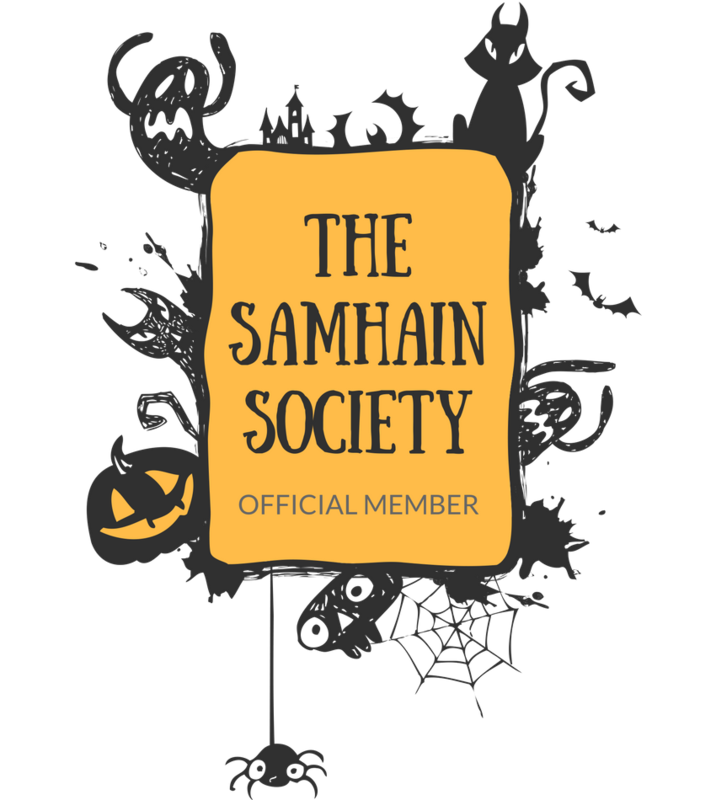 Gather your friends and loved ones together, get cozy with warm drinks or a roaring fire, and give them the gift of a spine-chilling ancient holiday tradition. Looking for a little more modern but inspired by Victorian ghost tales? Pick up this collection of short holiday stories. Hark! The Herald Angels Scream - That there is darkness at the heart of the Yuletide season should not surprise. Charles Dickens' "A Christmas Carol" is filled with scenes that are unsettling. Marley untying the bandage that holds his jaws together. The hideous children--Want and Ignorance--beneath the robe of the Ghost of Christmas Yet to Come. The heavy ledgers Marley drags by his chains. In the finest versions of this story, the best parts are the terrifying parts. 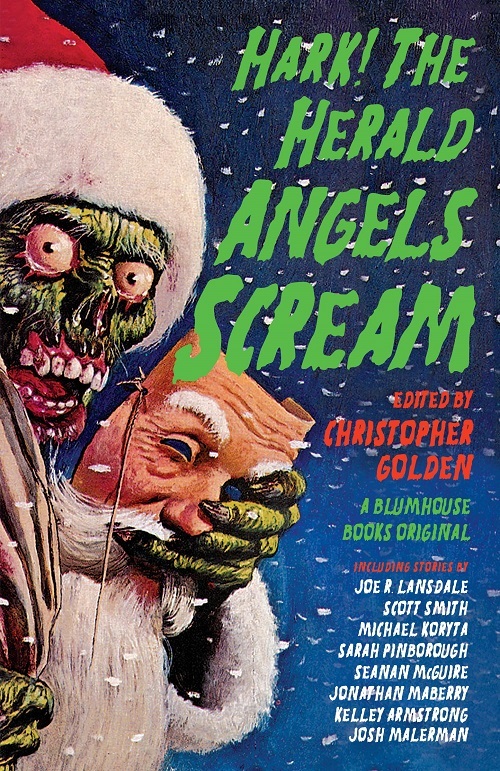 Bestselling author and editor Christopher Golden shares his love for Christmas horror stories with this anthology of all-new short fiction from some of the most talented and original writers of horror today. 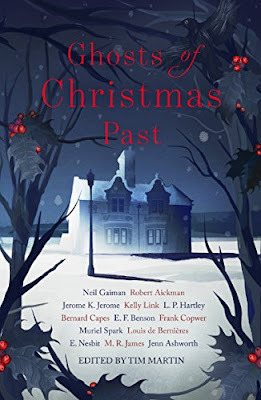 This is another collection of Christmas-themed modern horror stories, and while not specifically Victorian or ghostly, it still keeps the spooky tradition of scary stories at Christmastime alive! I hope you'll read some of these Victorian (and not-so-Victorian) spook stories this Christmas season, whether they are just for your own enjoyment or if you share the chills and thrills with friends and family. If you have any favorite Victorian ghost stories, please let me know in the comments below!